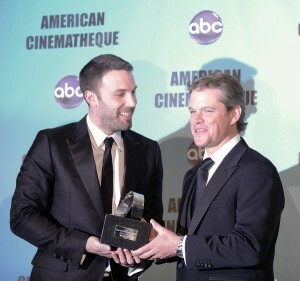 The 24th Annual American Cinematheque Award Honored Matt Damon in Beverly Hills while best friend, Ben Affleck was there with him. Matt Damon and Ben Affleck launched their career with their script for Good Will Hunting. Others there to honor Matt were Charlize Theron, Will Smith, Jennifer Garner, Robin Williams, Clint Eastwood, Don Cheadle and Greg Kinnear. 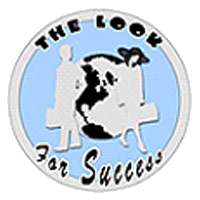 Via video satellite were former President Bill Clinton and George Clooney. The tribute will air next month on ABC.